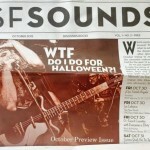 San Francisco has a rich history of publications dedicated to arts and culture. 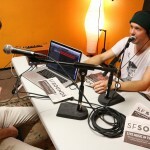 Over the past few decades, however, cultural displacement within the city coupled with a massive decline in the newspaper industry have left San Francisco starving for an alternative to the Chronicle for coverage and promotion of local music events. 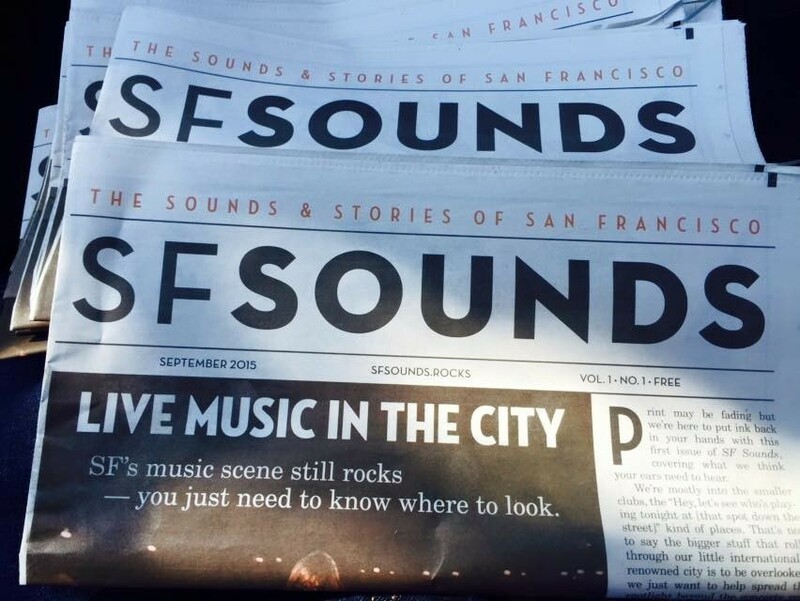 Rather than search for the next big thing, local venue owners have taken it upon themselves to publish SFSounds, a newspaper dedicated entirely to the sounds and stories of live music in venues throughout San Francisco. 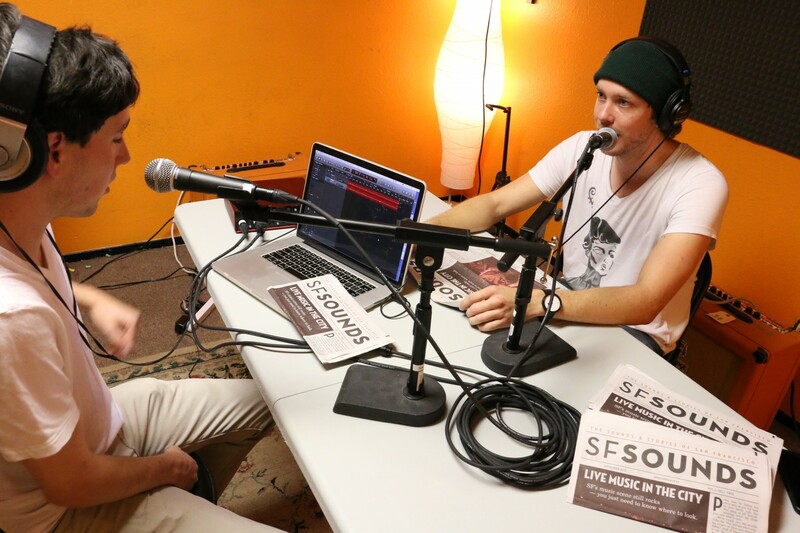 On the verge of releasing its second edition, SFSounds already boasts distribution above 15,000 copies via venues, storefronts, and abandoned newspaper boxes. 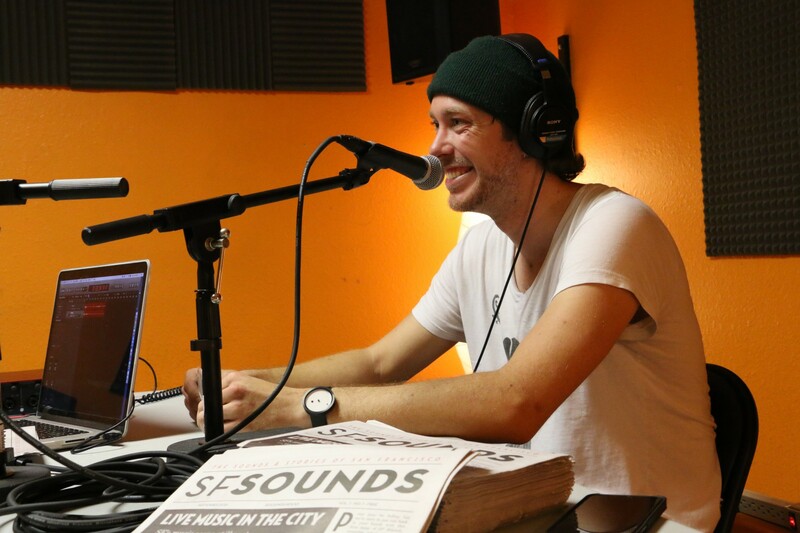 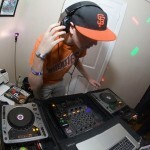 Chris Weir began as an employee of the Parish Entertainment Group, who own and run 5 venues throughout San Francisco and Oakland, including Brick & Mortar Music Hall, the New Parish, and Leo’s Music Club. 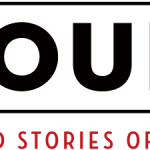 He has since been handed editor-in-chief responsibilities of the new project and is ultimately the man in charge of putting out new content on a monthly basis. 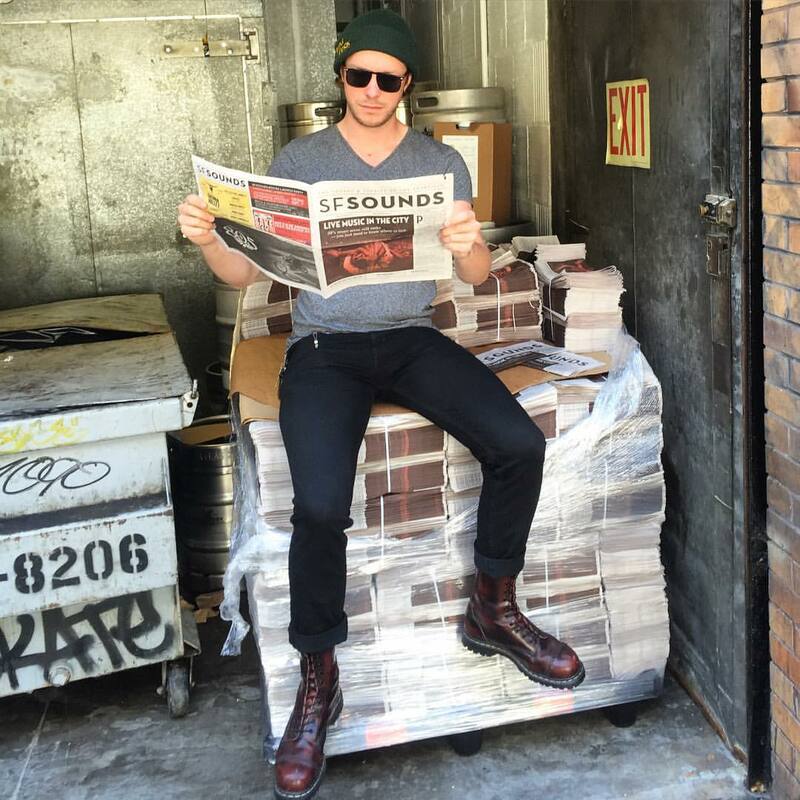 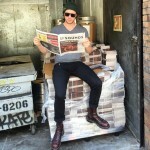 At 24, armed with a musical background and an English degree from UC Berkeley, Chris has been tasked with creating and growing a local print publication as a part-time endeavor. 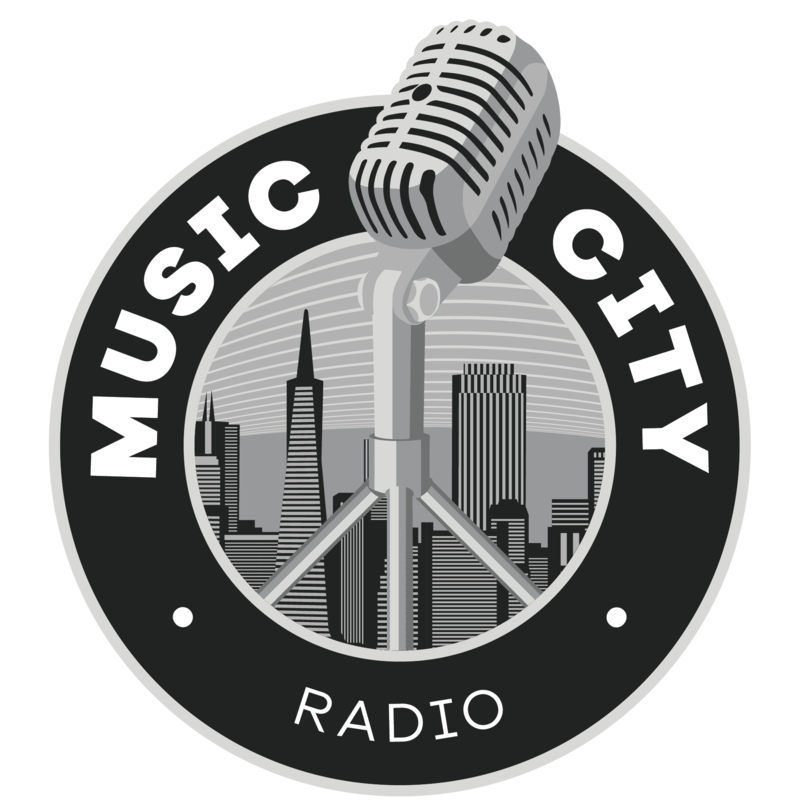 It’s no small task, and with their mission statement falling so closely in line with ours here at Music City Radio we couldn’t resist the opportunity to bring him in and talk about his project so far.. 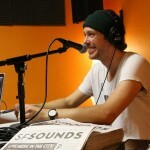 Tune in to the full interview to hear what he had to say! 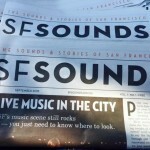 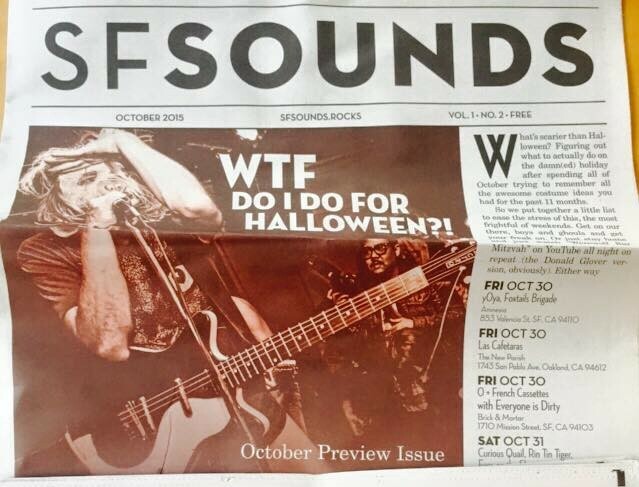 For more on SFSounds check out their website, or check a venue or newspaper box near you!